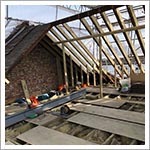 Adding a loft conversion to your home can cost less than you think, and it adds value to your property! 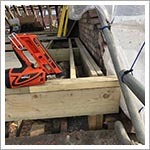 Transforming empty loft space into a functional room, such as a bedroom, an office, a gym or simply for extra storage space is a very popular form of home improvement. 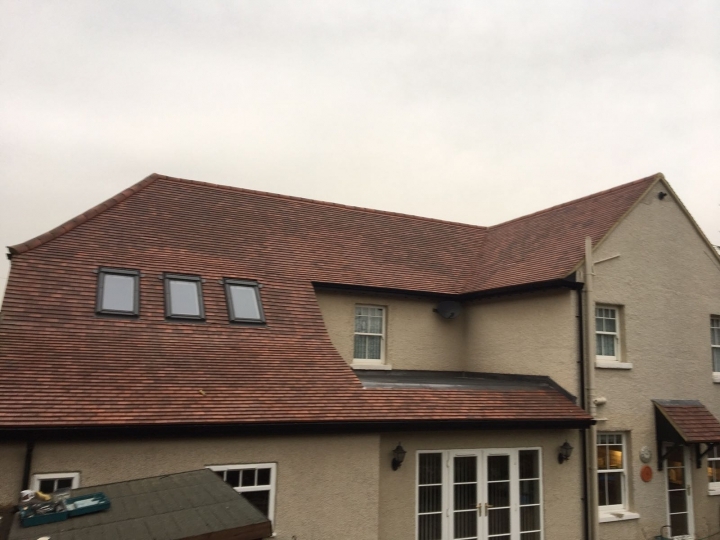 Loft conversions are great because they add value to your home and can cost relatively less than you would think. 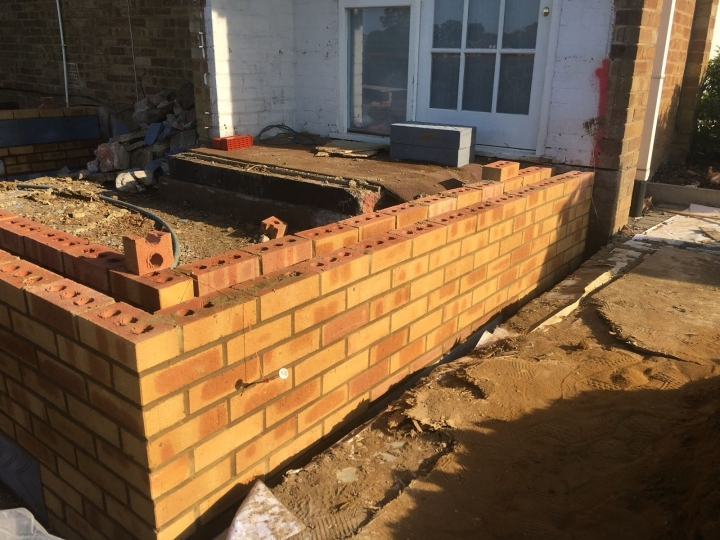 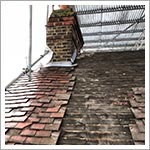 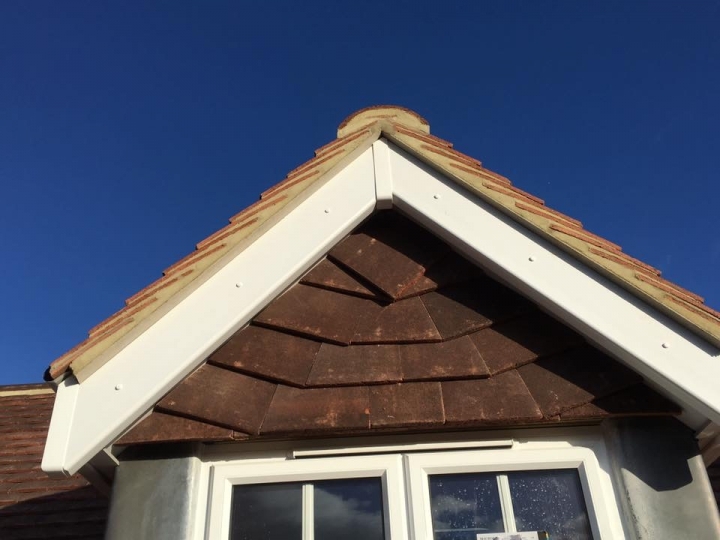 However, there is a great deal of work involved in the process so it is best left to the loft conversion specialists such as S.W.A.T Design & Build. 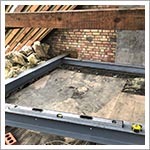 If you are looking for builders to carry out loft conversions in Hemel Hempstead, Hatfield, St Albans, Watford or anywhere in Hertfordshire please contact us today.